Three members of the New Mexico Interstate Stream Commission (ISC) abruptly resigned in October. The ISC is a Governor-appointed body that oversees the agency charged with protecting, conserving, and developing the state’s waters along with ensuring compliance with interstate water compacts. One of the members who resigned, Jim Dunlap, expressed concern that the State Engineer was not regarding the ISC as a separate and district agency from the Office of the State Engineer (OSE). The two agencies are intertwined water management agencies and have roles that are sometimes conflicting. The OSE approves permits for drilling, appropriations, and water transfers which sometimes puts that agency in conflict with the role of the ISC to protect waters of the state. Dunlap cited concerns over the recent turnover in the staff at the Interstate Stream Commission and related concerns over the need to distinguish between the roles of the ISC and OSE. U.S. Senator Tom Udall introduced a bill to help acequias and land grants in New Mexico access additional federal resources for water and resource conservation projects. The bill, Providing Land Grants and Acequias Conservation and Environmental Services (PLACES) Act of 2017, cosponsored by U.S. Senator Martin Heinrich, will allow acequias and land grants access to federal programs that provide funding and technical assistance to farmers to increase agricultural water efficiency and further conservation of soil, water and other natural resources. On September 15, 2017, the State Auditor sent a letter to the Albuquerque Bernalillo County Water Utility Authority (ABCWUA) questioning its handling of the giant Santolina development. The project would house upwards of 90,000 people and would require nearly 20 million gallons of water per day, at least 20 schools, and two I-40 interchanges. The total number of acre feet per year required for the development is 14,000 acre feet of water. 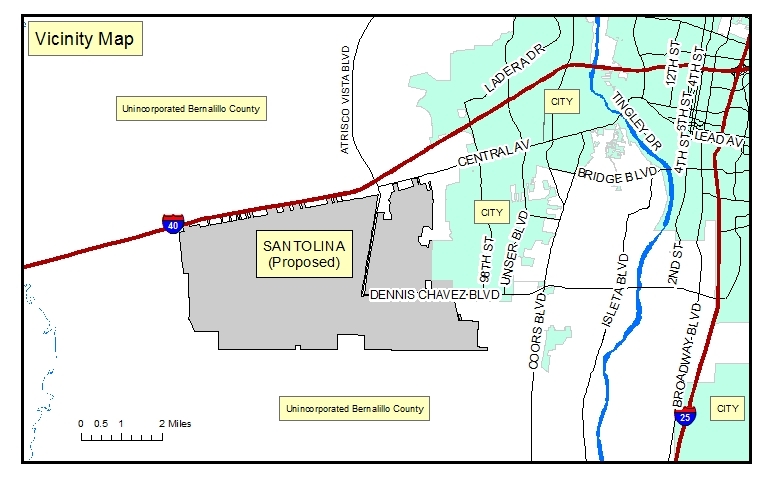 Despite constant and frequent calls from concerned water advocates, the Bernalillo County Commission has allowed the proposal to continue through the permitting process without a concrete plan on where the water for the development will come from. While not directly addressing the lack of a water plan, the State Auditor is concerned about potential violations of the anti-donation clause of the New Mexico Constitution and the Water and Wastewater Expansion Ordinance in the ABCWUA’s handling of Santolina’s proposal. The ABCWUA is required to address the State Auditor’s concerns in its next audit. 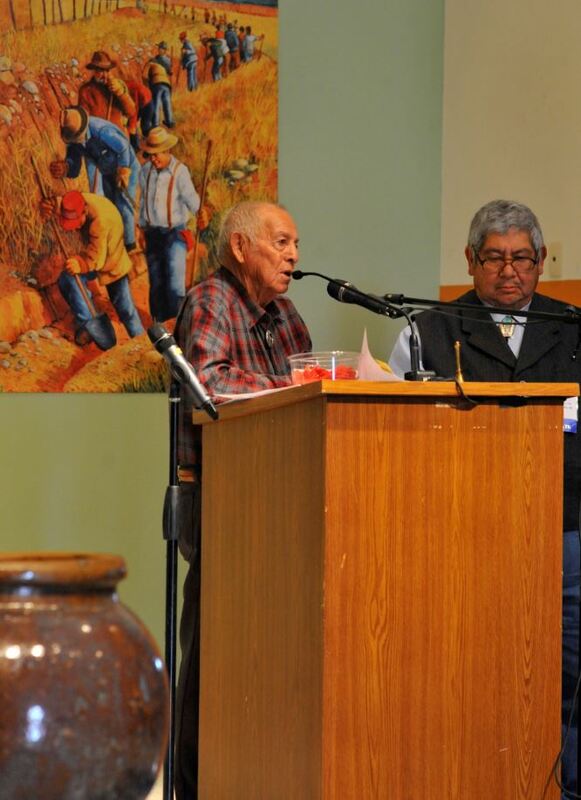 The Special Master presiding over the Rio Gallinas adjudication has issued a sixty-eight page draft report recommending an equitable remedy following the abolishment of the pueblo rights doctrine, a doctrine of law that the City of Las Vegas asserted for many decades as the basis for its claim that it is senior to all other appropriators, even the acequias whose priority dates are between 1848 and 1872. In his report, the Special Master recommends that 1200 acre feet per year (AFY) of the City’s 2600 AFY (previously owned by PNM with a priority date of 1881) be adjudicated a priority date of 1835, the year the land grant was made. The City’s 1835 water rights (1200 AFY) leapfrog over all of the acequia rights and have first priority in the whole system. 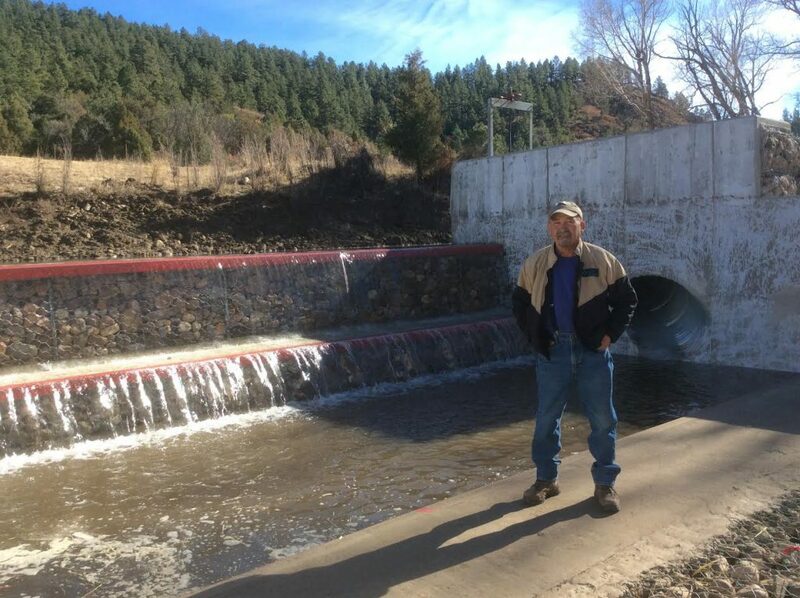 The acequias have 2nd priority and are senior to the City’s 1881 water rights, and other water right owners including the Gallinas Canal Company and the Storrie Project. To “compensate” the acequias for leapfrogging the City’s 1200 AFY to 1st priority, the Special Master would have the City pay $1.7 million. The payment would be made to individual parciantes, not to the acequias. This comes out to about $2,000 per acre. A final report will be filed with the district court and is subject to objections by the parties. 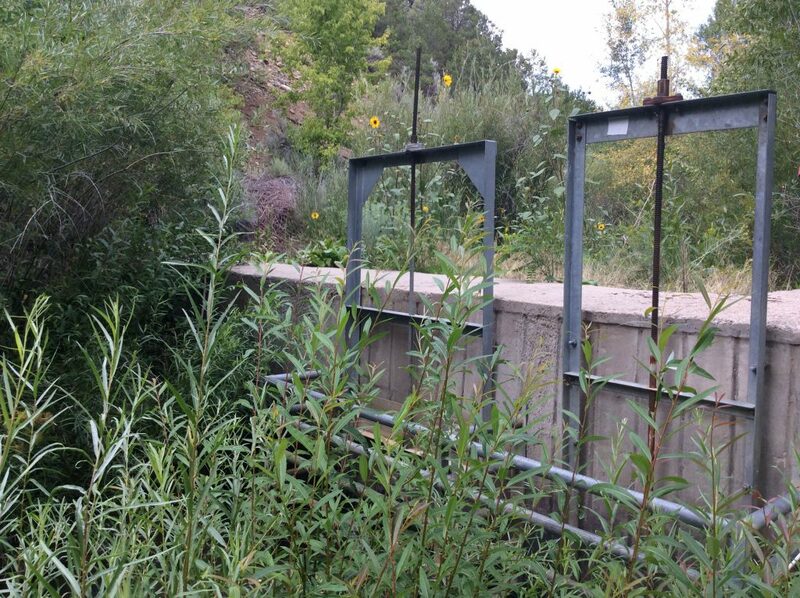 With the help of the NMAA, TVAA, and local acequias, the Town of Taos continues to fine-tune its ordinance passed in August that protects acequias from potentially damaging encroachment on any part of the acequia network. The current ordinance, known as the Hahn Amendment (after Councilman Fritz Hahn, an acequia advocate who proposed the amendment) enhanced the local land use development code to require acequia approval for any development on land that contains any part of the acequia network and easement, including the acequia madre, laterals, point of diversion, and desagues. The current version is found at 16.20.060.02 of the Town Code. Changes NMAA has advocated for include a clearer process for what happens in the event that an acequia does not respond to a developer’s request for approval; a default setback requirement that mirrors the easement in an affected acequia’s bylaws, and in the case that an acequia does not define an easement in their bylaws, the broad statutory easement granted to acequias; and removal of language concerning abandonment.